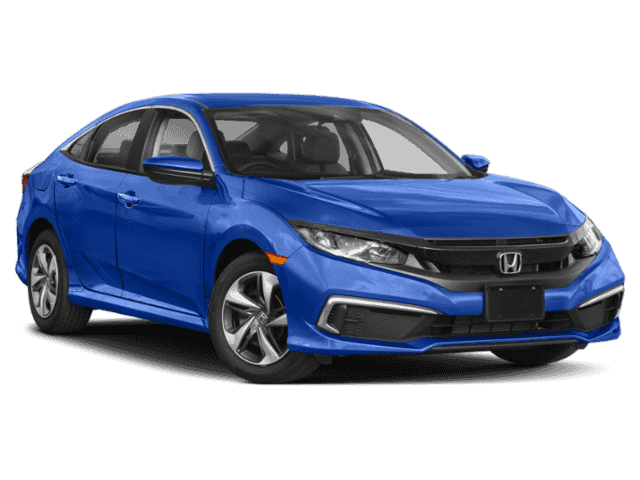 New 2019 Honda Civic Sedan LX 4 Dr.
Rock Honda is your new Honda and used car dealership in Fontana. 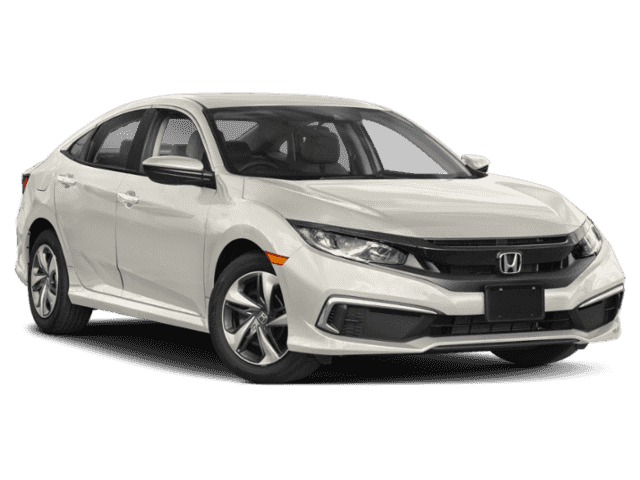 We are convenient to the entire Inland Empire and are proud to offer great prices on a large selection of new and used vehicles. 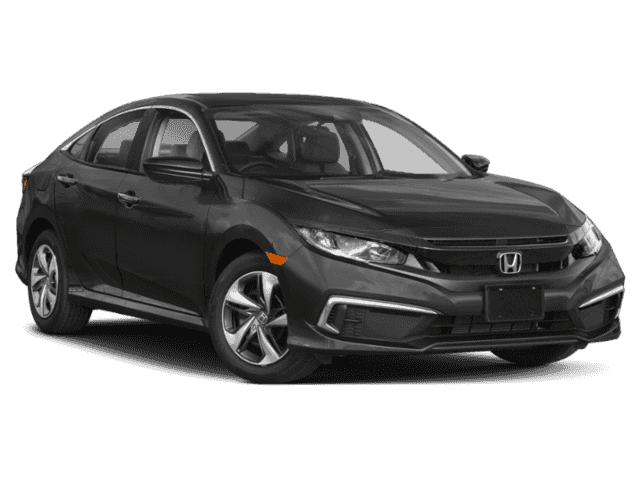 If your vehicle is in need of repair, then Rock Honda is the place to see first. Whether your vehicle needs routine maintenance or you’re in need of a major service, our highly trained technicians make it their top priority to get you in and out quickly and at a price that’s right for you. Schedule a service appointment today.